And in a corresponding move, the Mets have called up Paul Sewald. 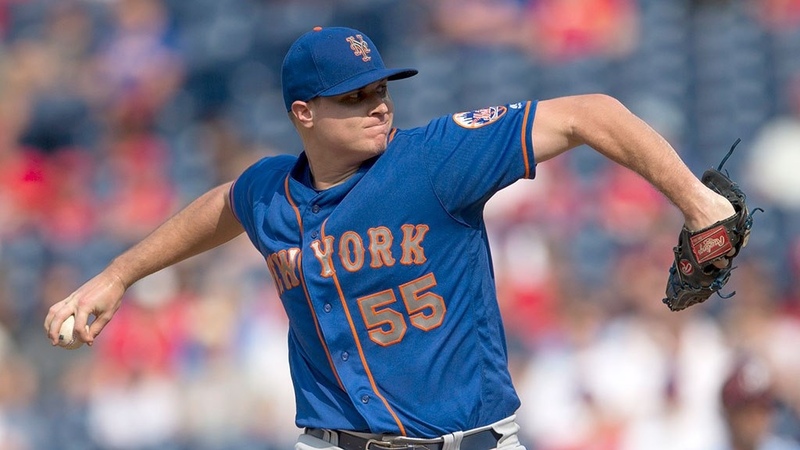 Last season, Sewald pitched in 46 games, striking out 58 over 56.1 innings but also owns 0-7 record with a 6.07 ERA. His career ERA is a tick better, sitting at 5.25 over 121.2 innings.